12km north of Oamaru is one of New Zealand’s best kept restaurant secrets, run by Bevan Smith, who is fast becoming one of New Zealand’s most recognized chefs. 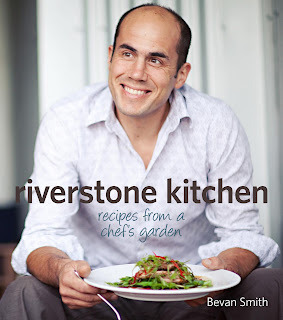 He opened Riverstone Kitchen with his wife Monique in 2006 with the philosophy of using seasonal ingredients, locally sourced and simply prepared. Their intention was to make good food and offer great service to those who came. In 2010 Riverstone Kitchen was named Supreme Winner in the Cuisine New Zealand Restaurant of the Year Awards, the first time a casual-style restaurant had won the award and the first time a South Island restaurant had taken out the top spot. An outstanding achievement for a restaurant from well beyond the urban borders. Bevan and Monique strongly believe in ethically produced food and Bevan is passionate about using local produce, which is reflected throughout the Riverstone Kitchen cookbook. 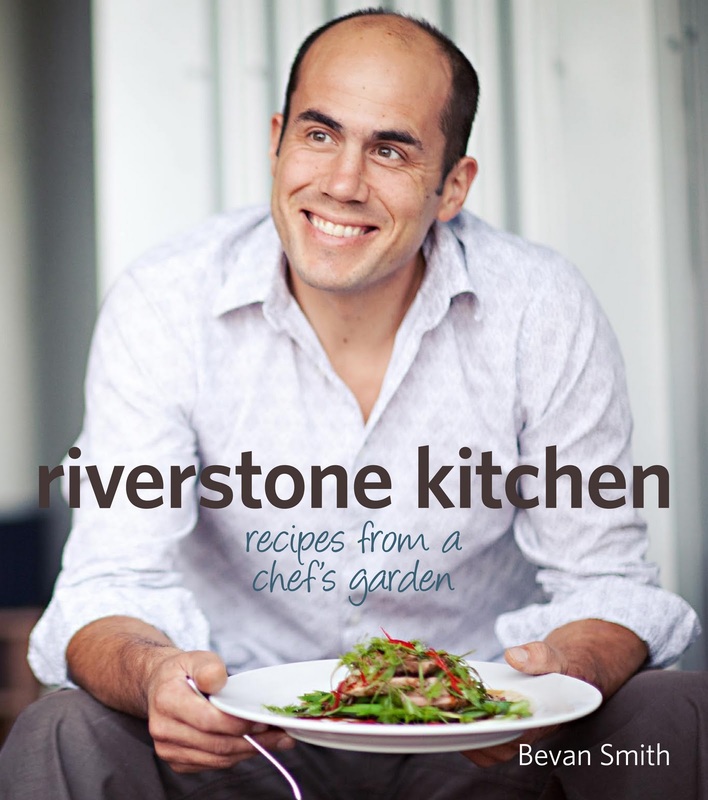 Riverstone Kitchen presents simple, accessible recipes to cooks of all ages, which are accompanied by stunning photographs of Riverstone Kitchen’s great food, as well as shots of local producers and the local environs of North Otago. 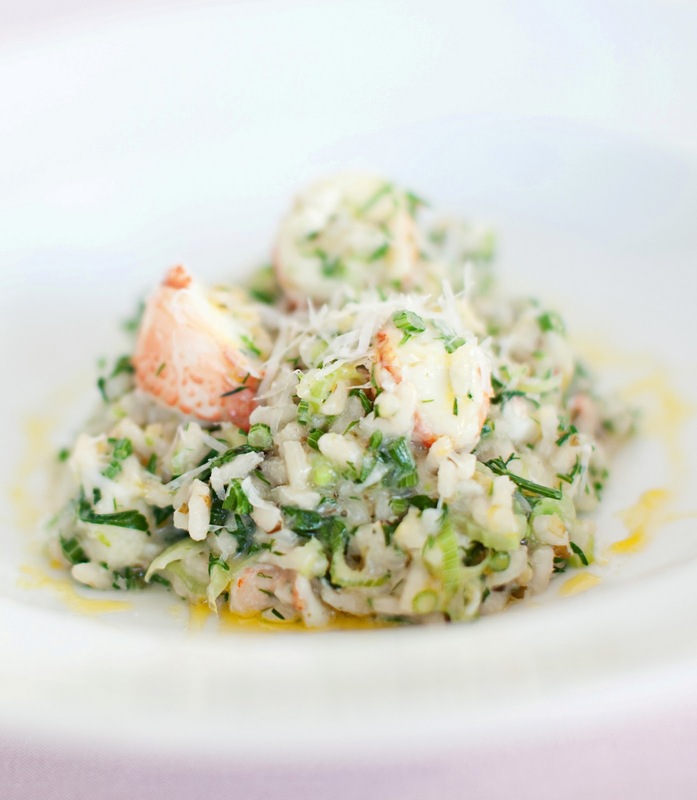 For example here is his Crayfish risotto recipe - ©Riverstone Kitchen: Recipes from a chef’s garden by Bevan Smith published by HarperCollins Publishers New Zealand. From time to time a fresh crayfish comes our way and everyone should indulge themselves if they get the chance. This is how we like to prepare them. legs and the remainder of the body and reserve. often. Add rice and cook for 1 minute before adding vermouth or wine. lemon juice and herbs, and season to taste. and drizzle with remaining extra virgin olive oil. I am addicted to broad beans so was very pleased to note there is also a delicious broad bean risotto recipe included. Bevan Smith left his Northland family farm in 1991 to train as a chef in Christchurch. After working for several years in London at Terence Conran’s La Pont de la Tour and Michael Caine’s Canteen, he moved to Australia where he became head chef at Philip Johnson’s acclaimed e’cco bistro. In 2006 Bevan came home with Monique and opened Riverstone Kitchen with the belief that the same high standards recognized in first-class restaurants could and should be utilized anywhere in the world. I am going to have to get myself down there to try the place for myself, meantime the Riverstone Kitchen cookbook offers the next best way of sharing in the Riverstone experience. Riverstone Kitchen is one of my favourite restaurants. Whenever we have guests to stay we take them for the 1 1/2 hour jaunt up to Oamaru to go to Riverstone, and the food and atmosphere are always wonderful. The gardens are great too, and they have the most amazing children's playground and gift shops. Summer Fiction School - Take the Plunge! BLOG STATS - What the hell is going on? Love, and books, at the end of the road! The Rugby World Cup: won, over. Murray Ball gets it in one ! !